Is it possible to capture and communicate anything of value about your brand and what you offer using a value, or positioning, statement? Your positioning statement can help your target market think about your product compared to your competitor’s products. 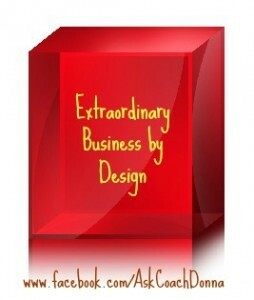 Are You an Extraordinary Business? Knowing what is different about what you do in business that makes you successful…and doing it on purpose with a purpose. – It is putting the needs of your customers first. Focusing on the outcomes, their transformations. – Having a purpose and values. Because, without a purpose, you may have no heartfelt motivation. And, there is a direct relationship between clear values and success. – Making a conscious decision of getting out of sales and getting into helping your customers.